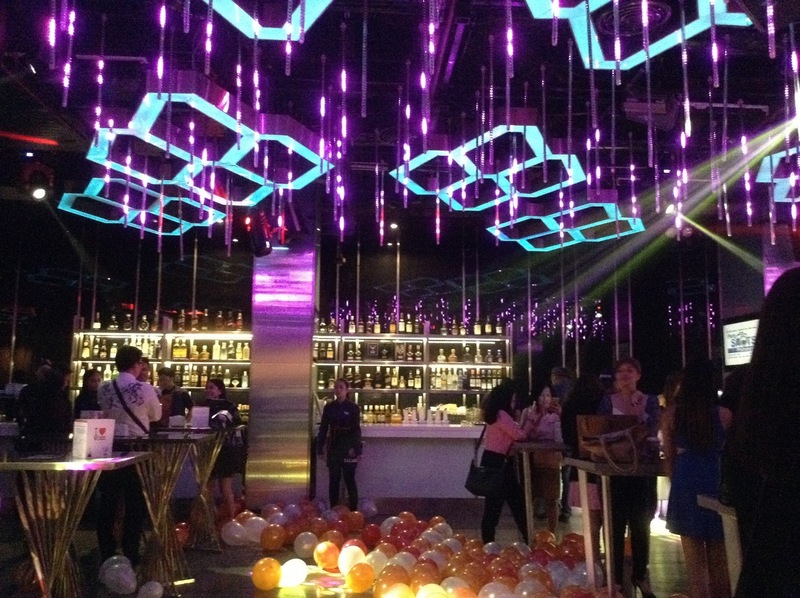 Cook Magazine celebrated its 16th year anniversary with an annual party dubbed as "Holiday Bash", at the House Manila, Remington Hotel, Resorts World Manila. It was an enchanted evening of music, entertainment, raffle prizes, and most of all, food. 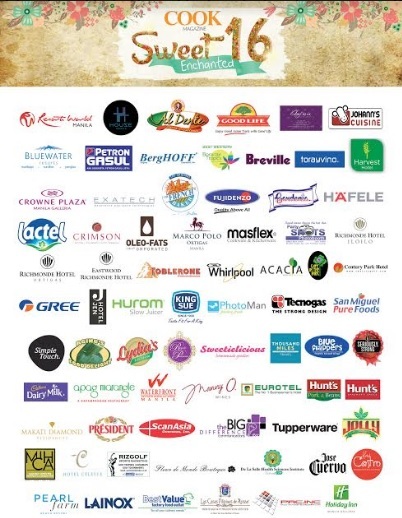 The magazine's advertisers, subscribers, chefs, contributors, and friends were in their party best for the anniversary celebration. Some made the extra effort to come in their costumes and prizes were given away for the most applauded ones. Hosted by no less than Marlon Aldenese, Cook Magazine's Advertising Manager, the event was full of fun and laughter. Marlon was quick-witted as usual and his sense of humor kept the program alive until around midnight when the event winded down. 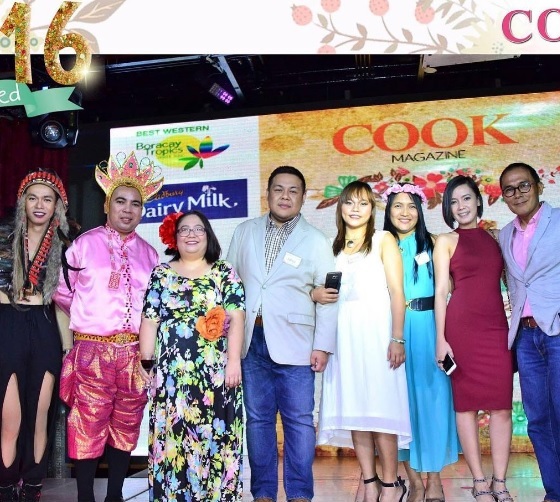 The anniversary celebration also paved the way for the launching of Cook Magazine's newest baby - the Business Mirror Cook Saturday Edition, which was first printed in November 2016. The new insert in Business Mirror comes out every 1st and 3rd Saturday of the month and will go full blast in 2017. The Business Mirror Cook Saturday Edition targets the readers of broadsheet Business Mirror, who are mostly top executives and business leaders in the country. You may be wondering, why them? Will they care about food-related news or recipes at all? 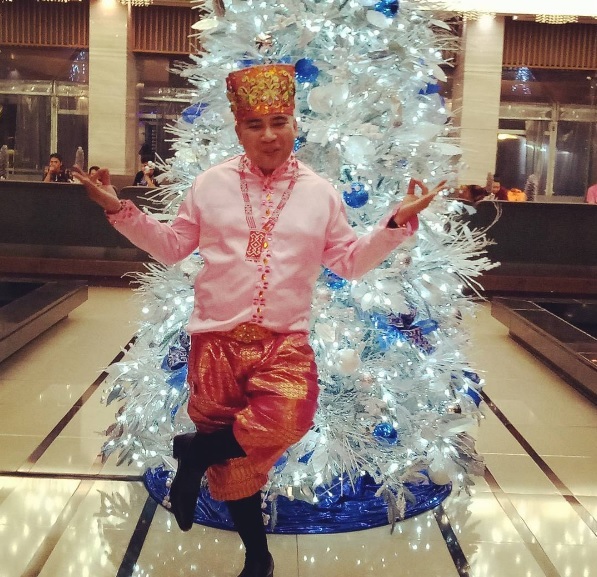 Cook Magazine's Editor-in-Chief, Chef Dino Datu has this to say: "Everyone has got to eat, even the busiest of executives. We'd like to give them ideas on what's new and what's good, suggest a few recipes to those who like to tinker around in the kitchen on weekends." We think Cook Magazine will have another hit with its Business Mirror Cook Saturday Edition. Managing the country's longest running monthly food publication, Cook Magazine's top executives must be experts by now on where to venture next. The magazine's team finds pockets of readers in the most unconventional niches and unexpected target markets. Maybe that's because Cook Magazine is not just about food. The magazine also features travel, health, lifestyle, and business articles. It does not only feature food recipes, but "recipes" to have a good life as well. At any rate, the Holiday Bash was a tremendous success, with everyone looking forward to next year's Cook Magazine annual party. We came home loaded with Lactel milk, (which went on sale for only P10 per liter at the event, can you believe that?) and with stomachs full of delicious food from Aging's Food Delight, Johanns Cuisine from Ozamis, Chefwix Catering, and Apag Marangle of Pampanga. We also had signature cakes and pastries from Chef Edward Mateo and Chef Jojo Cuesta Javier, soft ice cream from the Best Value Factory Food Outlet, lechon from Lydia's Lechon, Bone-in Ham from King Sue and cold and hot canapés from Resorts World Manila. With all the food in our bloated tummies and with all the fun we had during the event, we salute Cook Magazine on its 16th year in the business, and here's wishing the best for its new Business Mirror Cook Saturday Edition!